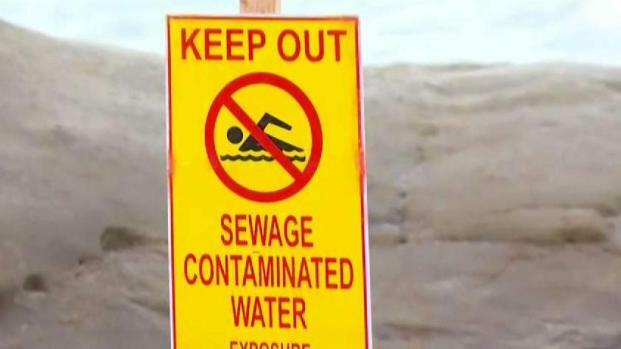 A water contact closure has been lifted for a La Jolla beach area after more than 100 gallons of sewage was spilled Friday morning. The ocean water was tested over the weekend and the results met state health standards, the County of San Diego Department of Environmental Health announced Sunday afternoon. At 9:30 a.m. Friday, the county learned of a sewage spill near the intersection of Neptune Place and Playa Del Norte Street, just outside of Windansea Beach, an area beloved by surfers and families. The sewage line became blocked with pieces of gunite, a type of concrete, according to the city’s senior water utility supervisor, Ron Newsome. 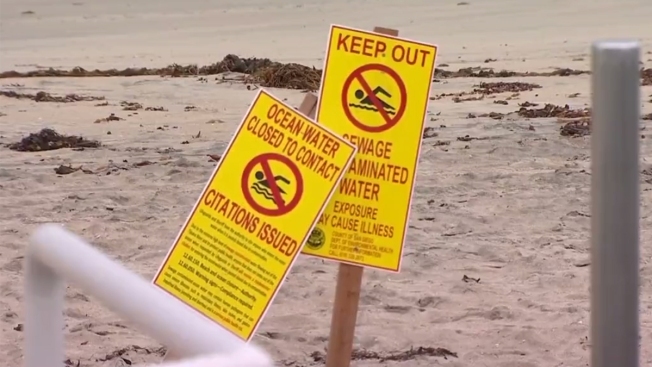 People are being asked to stay out of the water at WindanSea Beach in La Jolla after 130 gallons of sewage spilled in the area. NBC 7's Ramon Galindo gives the latest updates on the water contact closure issued by San Diego County. The blockage caused the sewage to then overflow a manhole cover, Newsome told NBC 7. Once on the street, the sewage entered the storm drain which dumps into the ocean along the beach. The spill was contained, but the county estimated that 130 gallons of sewage entered the beach area resulting in potential impacts to ocean water quality. Warning signs placed by the county cautioning beachgoers of potentially contaminated water will be removed by the county.